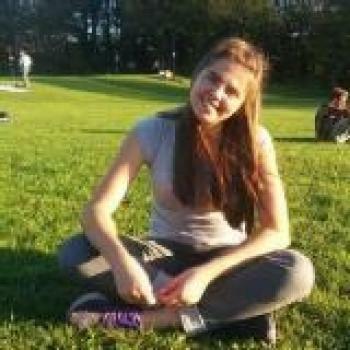 My name is Kseniia and I am exchange student at TUM. I am 23. I got a bachelor's degree in 2017 and now I am doing my master's. I am looking for some job in my free time. I have a little sister, she is 8 I was looking after her since her birth.